In many cultures, preserving personal and family honour, and avoiding shame, are key social goals. But how should we receive or give honour when we become new people in Christ? How can we reconcile Kingdom living with these cultural traditions? 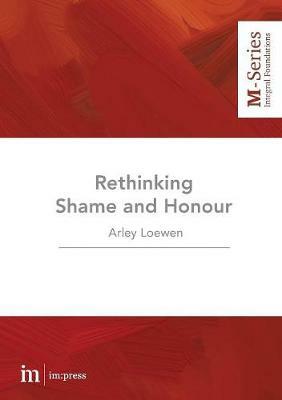 This challenging study invites us to look afresh at the principles of shame and honour, and their application in our societies, in light of the new life in Christ.